We knew that this was a serious situation. There was no denying that. But today we found out that it was not only scary for us but for her doctors too. 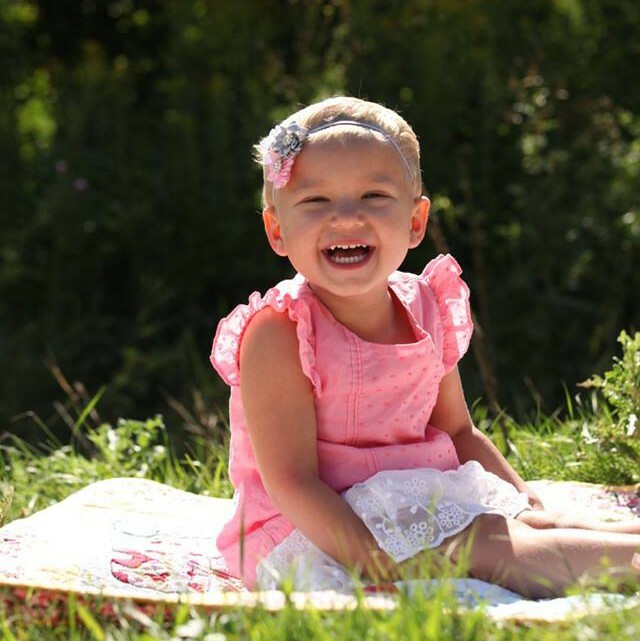 When she was diagnosed, her oncologists told us that cancer doesn’t kill kids. Infections kill kids that have cancer. This was one of those infections. It wasn’t THE infection – the dreaded pseudomonas. But her doctor told us that he felt comfortable today saying that she would pull through. Scary thoughts that he couldn’t say that yesterday. I hate to imagine what would have happened if she hadn’t have had her appointment. What if it was in the afternoon? What if it was the next day? She was fine when she left the house. It is so scary how quickly things can deteriorate. Now she will be on antibiotics for probably a couple weeks. We will be in the hospital until her ANC is 100 and rising. (That took two weeks last time). She is steadily hanging out at zero right now with no increase in site. The good news is that her doctors feel comfortable allowing her to get IV antibiotics at home if needed. Scarlett has been complaining of painful legs a lot this week. Maybe this is a sign that her bone marrow is kicking in? Maybe she just doesn’t feel well and wants to be carried? Maybe she’s turning into a princess? We don’t know. But she also struggled to lift her arm above her shoulder today. Bone pain? Maybe. Her dressings bothering her? Maybe. Princess? Most likely. Her main problem today was still her constipation. She hadn’t pooped since Sunday and hadn’t eaten more than a bite here and there since Monday. She cried all day that her belly hurt. Her belly was so big and round and hard that you could see why it hurt. She had an X-ray to be sure there wasn’t an obstruction. Luckily, everything looked normal. We pumped her full of meds to make her go. She finally went tonight but is still feeling pretty badly. She can’t seem to get comfortable. She’s gassy. She feels ten pounds heavier. We feel so helpless listening to her cry because it’s not something we can fix. If we give her medication for pain, it causes constipation. If we don’t, she is in pain. Having a child be an inpatient for an extended period of time is very difficult. It is impossible to be everywhere you need to be. We both have jobs, we have one child in school, one at home and one in the hospital. You cannot be five different places at once. That is very stressful. The next few weeks will be long and difficult. But Scarlett is exactly where she needs to be. Tate is at home with possible pink eye. Everyone has a severe cold. The weather is icky. There is no place I would rather have her than in the hospital, under constant supervision.